It's becoming easier to find classical guitar manufacturers other than the Spanish. Now there are many classical guitar makers outside that country, producing instruments for all standards of player and all budgets. Matching the finest Spanish luthiers are people like Australian David Argent, one of the finest classical guitar builders. He operates from his workshop in the Black Forest area of South Australia. His equally well respected countryman, Jim Redgate, makes his hand-built guitars in his Adelaide workshop. La Patrie, a village in Quebec, is home to Robert Godin's classical guitar factory. Guitars built here take their name from the village. La Patrie classical guitars have a reputation for affordable quality. Suzuki classical guitars are a reasonably priced alternative for those on a limited budget as are the entry level Yamaha classical guitars. Despite their relatively low prices, Yamaha and Suzuki classical guitars enjoy a good reputation and following. Whereas its possible to buy reasonably priced student guitars from even some of the most prestigious Spanish makers, outside Spain it's a little different. Lower-priced classical guitars are usually supplied by larger and more general musical instrument makers like, Hohner, Fender and Suzuki. 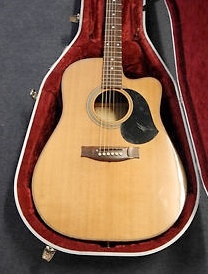 Very often the lower priced guitars are made in the far east. It's from these classical guitar manufacturers that you can buy kits for beginners. Kits can be a great way to gift a guitar along with useful accessories. Many a budding classical guitarist has started on a lifelong passion for the instrument and the music this way. In the mid-price range are the guitars made by companies such as Hofner. They produce a nice range of instruments, some built from unusual woods. 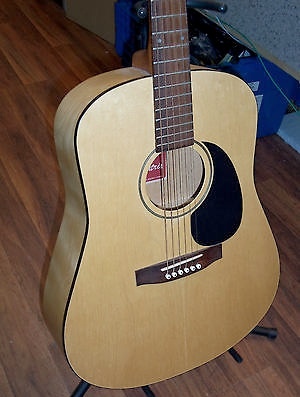 January 2007 saw the return of the Guild classical guitar to its range of acoustic guitars. They look good value for money, priced at the upper end of the mid price range. The Question Is: Spanish, or What Else? The question is though, when it comes to mid- and lower-priced guitars, why not buy a Spanish one when there's a large choice of such instruments available at competitive prices? I think the answer is that many people would rather buy a well-known brand. Often the smaller Spanish classical guitar manufacturers other than large ones are only well known to classical guitar aficionados. However, I would advise anyone looking to buy a new guitar, particularly a beginner, to check out the Spanish alternative before making a final decision. Choose Your Next Classical Guitar! 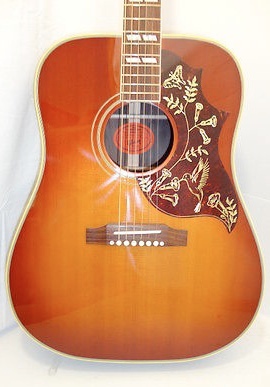 Use the links below to find the perfect non-Spanish acoustic guitar for you.